They find the boy by the swimming pool, dolls floating on its surface. 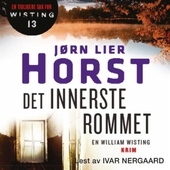 Inside the house, his teacher lies dead. But he claims to remember nothing... Marsac is a quiet town in the Pyrenees, best known for its elite university. But when one of its professors is murdered, it becomes clear that the tranquil surface is a lie. The chief suspect is the son of Commandant Servaz's university sweetheart; and when she implores him to investigate, he cannot refuse. To close the case, Servaz must delve into his own past and re-open old and terrible wounds. It will be his most dangerous - and his most personal - investigation yet. 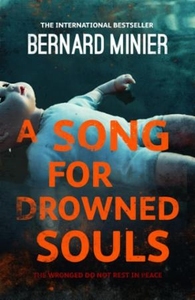 A Song for Drowned Souls is the new novel by international bestseller Bernard Minier, author of The Frozen Dead, which was selected by The Sunday Times as one of the best crime novels in recent years.